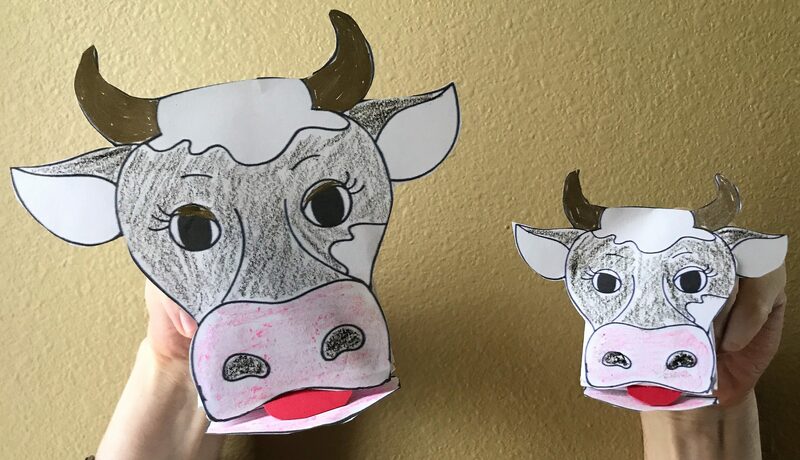 Animal hand puppets made of paper are an easy, inexpensive craft that can be used in any children’s ministry regardless of country or language. 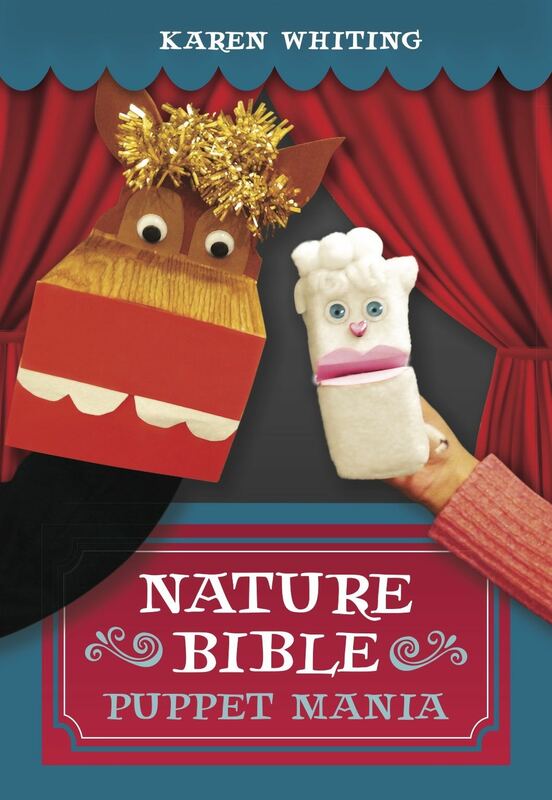 These little creatures can entertain children while also sharing Bible truths and facts about their own species that reflect human characteristics. That makes these simple folded puppets a great resource for adding fun to any lesson while reinforcing key concepts. A hand puppet cow, for instance, could talk about the cattle on a thousand hills (Palm 50:10) or how one day the cow will graze with the bear (Isaiah 11:7). Let a puppet asks question or misquote the Bible verse so children can laugh and then help the puppet learn. Any size sheet of paper can be used. Smaller ones result in smaller puppets and fit tiny hands better. 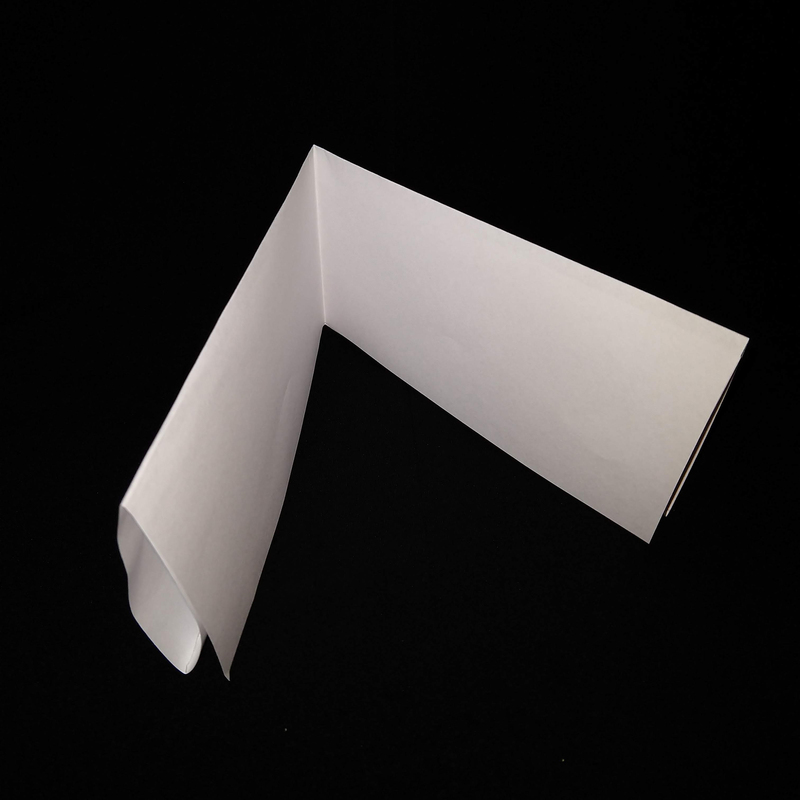 Step 1: Fold an 8 1⁄2 by 11-inch piece of white paper into thirds lengthwise. Step 2: Now fold the white paper in half lengthwise (this will be opposite direction of first folds). Step 3: Fold each open end of folded white paper back to center (leaving it folded in four equal parts). This should now form a W shape with openings at both outer ends. Step 4: Insert fingers in top opening and thumb in the bottom opening. The inside fold now forms the puppet’s mouth. The head will go on top end where fingers are inserted, facing toward the fold. 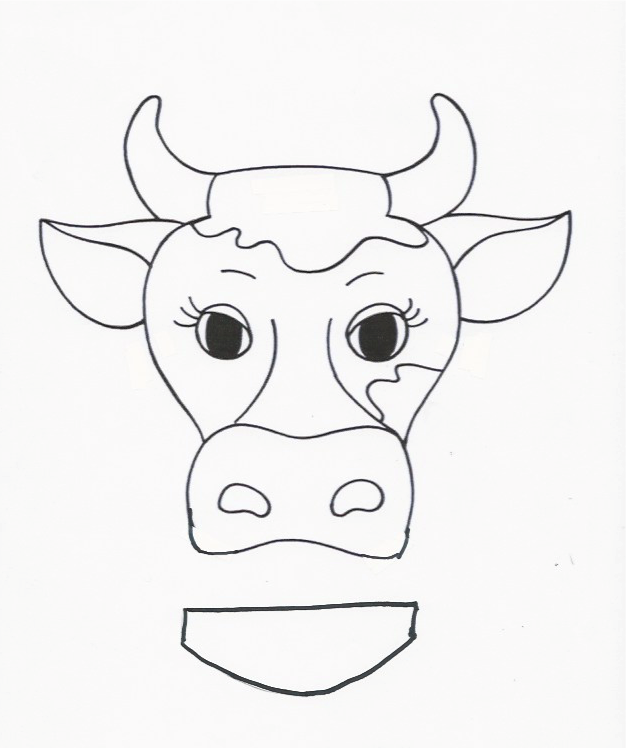 Step 5: Now draw a paper animal head, making its mouth the width of the folded paper (or use one of provided patterns). Cut above the mouth so chin is a separate piece. 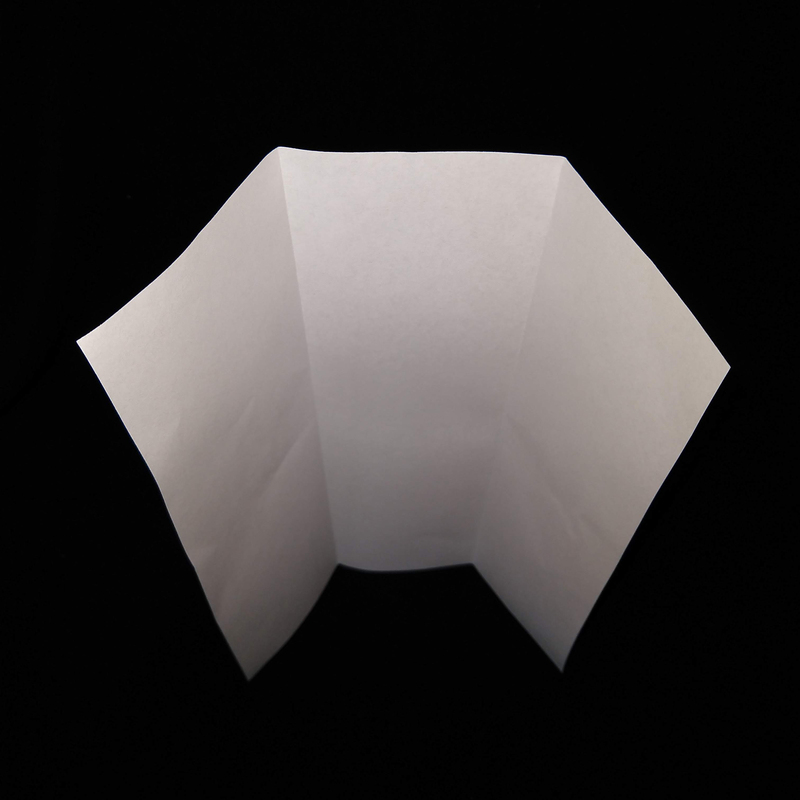 Make a new chin with an extra inch of paper across the top width. 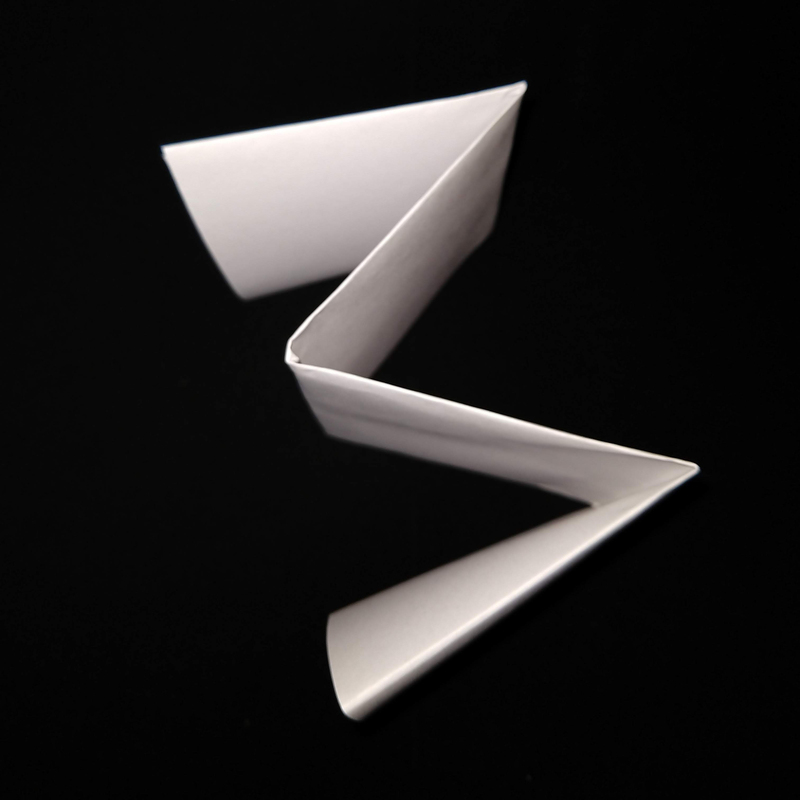 Step 6: Glue head to top of folded paper. Step 7: Glue chin to bottom of folded paper, so chin protrudes out. Step 8: Use markers or crayons to add eyes and lips. Step 9: Inside mouth draw tongue and tonsils. We move our mouths by dropping our jaw, and so must a puppet. That means lowering the thumb and keeping the fingers steady. Practice this by keeping a hand on top of the puppet’s head or holding puppet head against the bottom of a table tap. Start with ABCs and move on to words, opening and closing the mouth for each syllable. Puppets are fun because they can move. Bend the wrist, and the puppet’s head moves up and down. Slightly bent down allows the puppet’s eyes to look at children. Wrist flicked backward causes the puppet to look at the sky. Moving the wrist sideways allows the puppet to turn its head, such as to scan the audience or read a book. Moving the arm moves the puppet’s body, even when this might be imaginary. A puppet can walk or jump up and down depending on how the arm is moved. 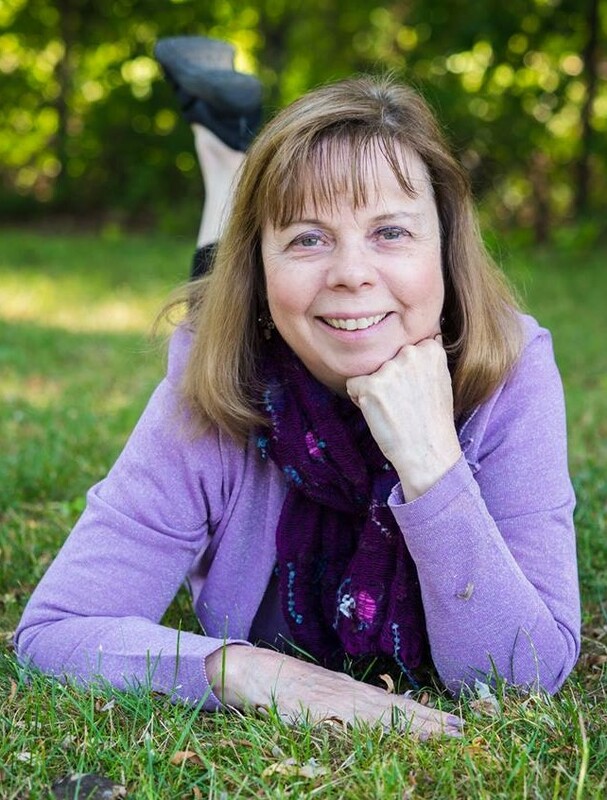 Karen Whiting (www.karenwhiting.com) has been creating crafts, puppets, and dramas for children’s ministry for over forty years and has yet to run out of ideas. An international speaker, she is also author of twenty-five books, including Nature Bible Puppet Mania and Finger Puppet Mania. She studied puppetry under master puppeteers at the Eugene O’Neil Theatre Institute of Puppetry and hosted a television show called Puppets on Parade.